Apple has launched new colours for their Beats Studio 3 wireless headphones, as the Skyline Collection has debuted in Canada and the USA, according to 9to5Mac. 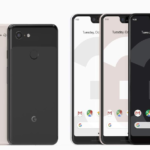 The Shadow Gray option is available for pre-order now for $399.95 CAD, with a launch set for October 16, 2018, the same day the other three new colours will debut. 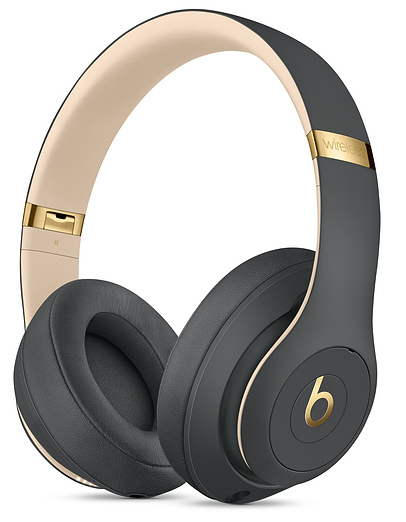 The new gold accents definitely add some more class to these premium headphones (which also have a premium price). Beats Studio 3 wireless headphones have the same W1 chip for easy pairing and fast charging like Apple’s AirPods.